Note to Jacksonville: A new experimental music venue is opening up in late May, courtesy of Jamison Williams, saxophonist extraordinaire. The new venue, called +Solo, will have it’s official grand opening on May 25th and 26th, during the Jacksonville Jazz Festival. A veritable who’s who of Florida improvisors will be on hand, performing throughout the night. 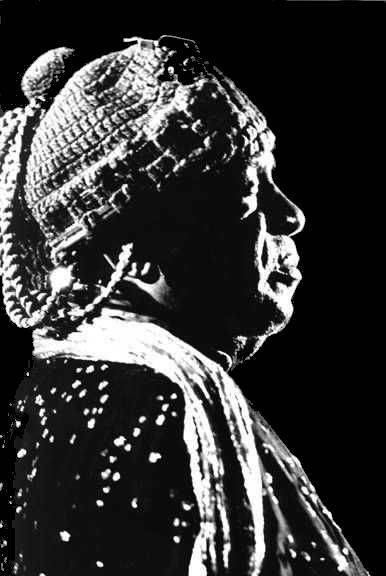 For my contribution on the night of the 25th I am organizing a large ensemble in commemoration of the 19th anniversary of the passing of Sun Ra who left this planet on May 30, 1993. The performance will be a conducted, semi-structured improvisation that will include several of Sun Ra’s compositions. I’m very excited about this as Sun Ra was a HUGE influence on my development as an improvisor. Stay tuned. Second stop is Jupiter. This entry was posted in Improvisation / new music and tagged avantgarde, experimental music, Jackosnville, jazz, jim ivy, saxophone, Sun Ra by jimivy. Bookmark the permalink. Rocket number nine goes to Venus, second stop is Jupiter. I got the bus schedule on hand.